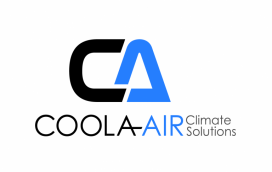 At Coola-Air we know how important air conditioning is to most business operations. Whether it provides comfortable conditions for your staff or for an area frequented by your customers, it must work well and must keep on working, particularly at those times it is needed most. Coola- Air specialises in fast breakdown service and preventive maintenance of commercial and industrial premises. 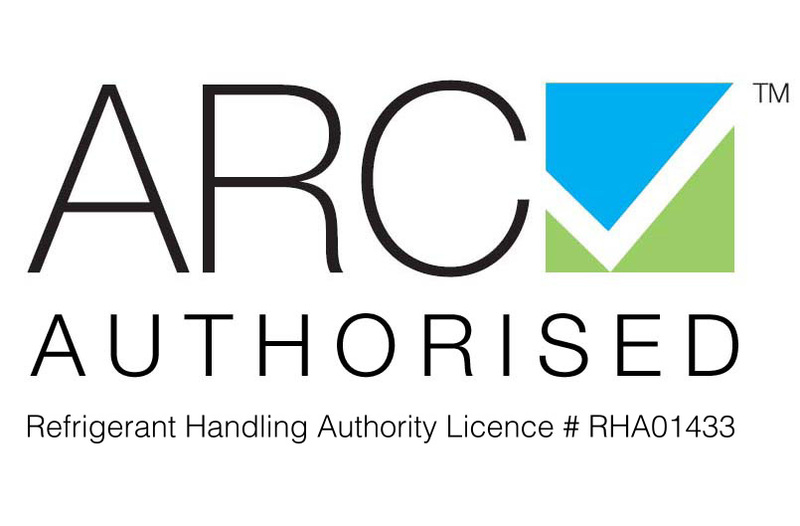 Our clients include Clubs, Hotels, Restaurants, Commercial Offices of every type and size, Entertainment Venues, Medical Centres, Factories, Schools and Colleges etc. Because we know just how important air conditioning is to commercial we will guarantee prompt service as we realise the important part that your air conditioning plays in the operation of your business. From the time that a service call is logged with our office you are notified by email on the progress of the job and ETA are provided, so that any repairs are carried out at a time convenient to you. Our technicians are well trained and very competent. They wear clean identifiable uniforms and their vehicles are equipped for most urgent repairs on the spot. All work is carried out with consideration to your staff and visitors, and when completed the work area is left clean and tidy. The best way to ensure that your air conditioning keeps on working is to carry out preventative maintenance on a regular basis. Not only will this keep the air conditioning working at its most efficient but it will also reduce the breakdowns and increase the life of the components .